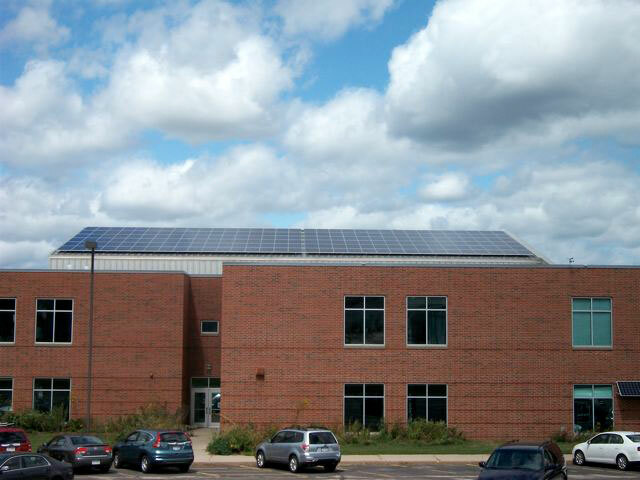 Full Spectrum Solar designed and installed a total of 230 kW for Oregon Middle and High Schools, and Brooklyn Elementary School. 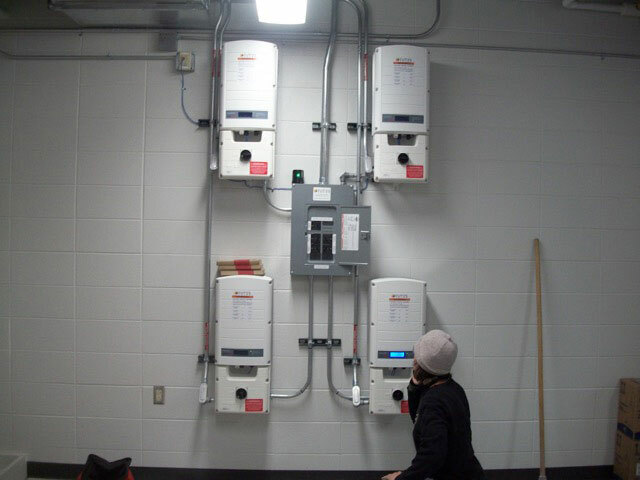 The systems include Heliene modules, manufactured in Ontario and Minnesota, and SolarEdge inverters. 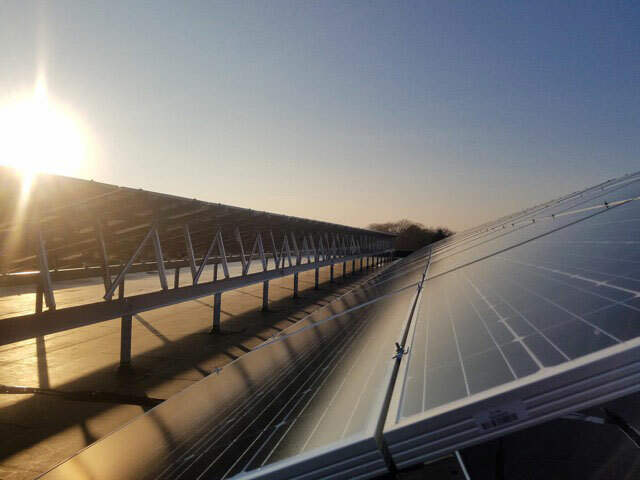 The SolarEdge systems include module optimizers that allow each module pair to be monitoring separately. The modules were installed in a variety of orientations, southeast to southwest, and slopes from 10 degrees to 45 degrees to maximize educational opportunities for the students. 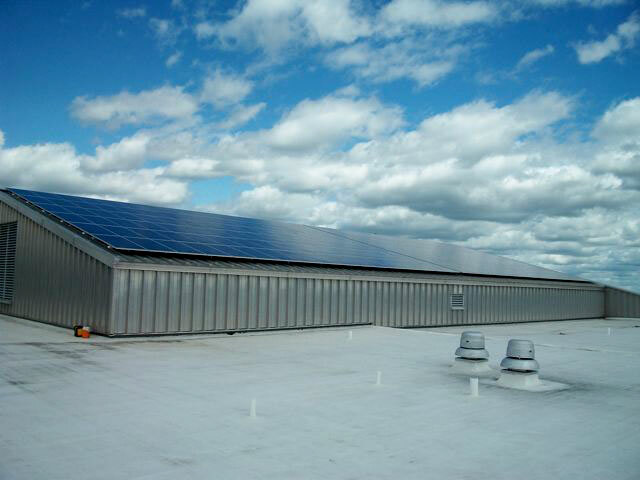 These systems include eGauge and SolarEdge online monitoring systems.